Draft: 1991, Montreal Expos, 1st rd. October 8, 2009 San Diego Padres placed DH Cliff Floyd on waivers. 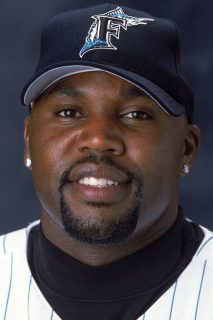 May 30, 2009 San Diego Padres activated OF Cliff Floyd from the 15-day disabled list. May 19, 2009 San Diego Padres sent DH Cliff Floyd on a rehab assignment to Lake Elsinore Storm. April 6, 2009 San Diego Padres placed OF Cliff Floyd on the 15-day disabled list retroactive to April 5, 2009.